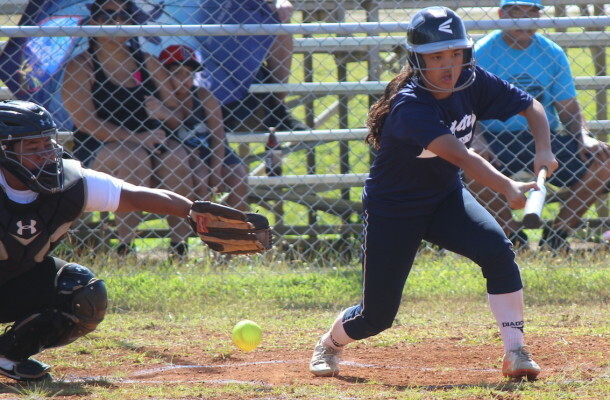 Losing the 2015 girls softball title still resonates with Academy Cougars and Saturday’s first game of the IIAAG season was their first step at getting back to championship form. The Cougars rallied at bat and took advantage of an error filled day from the Titans while also relying on freshman pitcher Ashley Mendiola for the 16-5 win over the Tiyan through six innings. A scoring error from the official score keeper after five innings forced a 6th inning to prevent the 10-run mercy rule, but the stat of a missed run in the 5th inning was corrected at games end. Academy still has a handful of returnees from their 2015 team which made the weight of a win for the first year Cougar Mendiola a much heavier burden. Her first start for a championship hungry team wasn’t easy, but the girls picked Mendiola up when she needed it most. Mendiola gave up two runs in the 1st inning and walked a Titan in the 3rd with the bases loaded with her team clinging to a 5-3 lead. The girls called for time to settle down their visibly frustrated pitcher and Mendiola responded by getting a strikeout to end the inning. “When I broke down my team came to me and told me to have confidence and to just be myself. I’m very thankful for them. Their willingness to pick me up allowed me to move on to the next inning and finish strong,” said Mendiola. Mendiola saved her pent up personal aggression for the at bats where she went 4-5, including 2RBI’s for the game. Mendiola picked up the win for the Cougars and Titans Lizel Dela Cruz takes the loss. Both pitchers went all six innings. The Cougar offense was steady throughout by scoring four runs in the 3rd inning and five runs in the 4th and 5th. Another big hitter for Academy was Doriaun Calvo, who went 3-5 and added an RBI while scoring two runs herself. Four runs in 4th inning were scored off Titan errors and three more were scored in the 5th inning off errors as well. Calvo, now a sophomore, saw a lot she liked from her offense Saturday as they began their run towards the 2016 title. “We’re very hungry for the title and we did really well today. Today was a good first step and we kept a positive attitude and we did our best. We’re slowly getting out full team back from other sports and our goal is to be the best team out there,” said Calvo. As far as facing Tiyan, Calvo credited the Titans for their much improvement from 2015. “[Tiyan] put up a great fight. You can see how they improved in all areas of the game,” Calvo added. 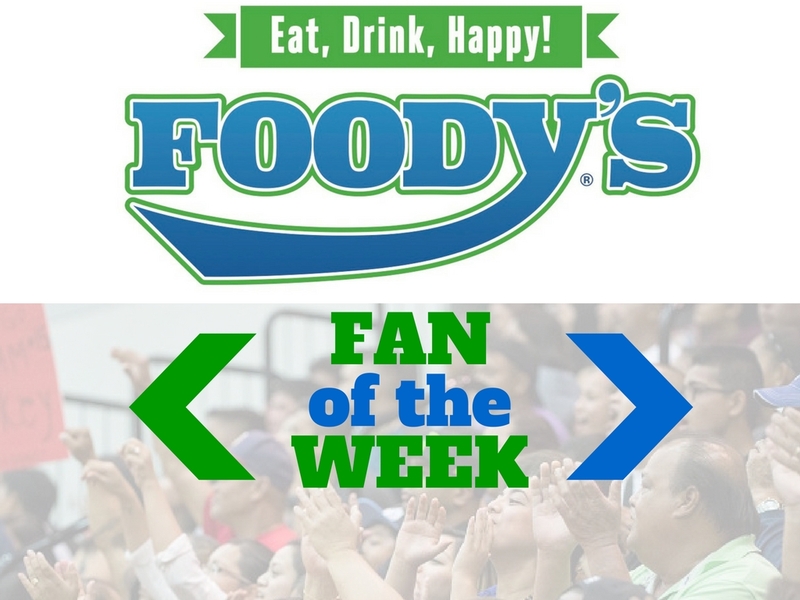 Academy continues the season on Wednesday against the GW Geckos at the Tai Field near FD and the Titans will play the defending champion JFK Islanders at JFK also on Wednesday. Which reigning MVP has the best chance at repeating in the 4th quarter? 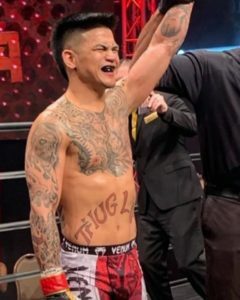 Kyle “Boom” Reyes picked up a huge win in the featherweight division of the Final Fight Championship in Las Vegas. Reyes defeated Walel Watson via submission (d’arce choke) in the first round. Reyes improves to 14-6. 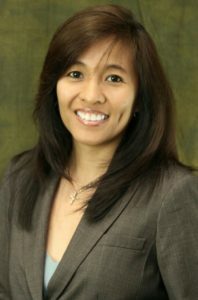 Former national player Cil Olandez has been named the new UOG women’s basketball program coach. All proceeds of the recent Deadlifts and Dames event went to the Harvest House. 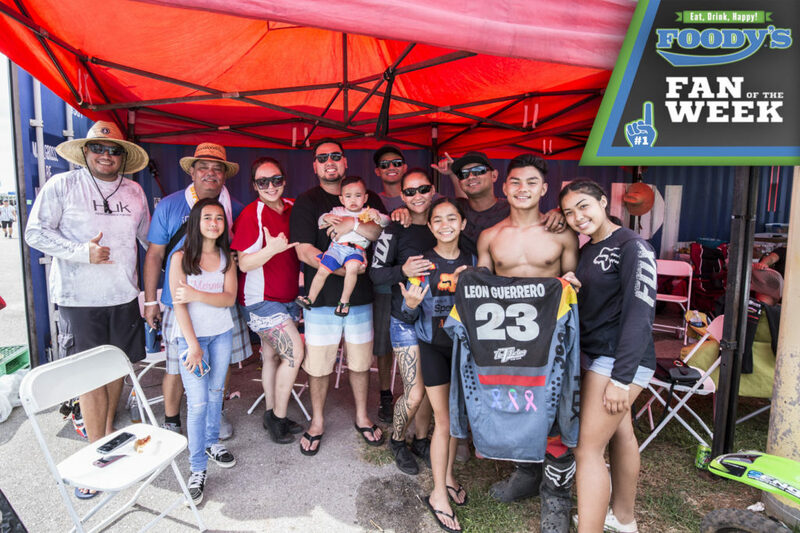 Copyright © 2011-2018 Guam Sports Network. All Rights Reserved. "Your spin on sports!"